Whether you’re welcoming a bunch of hyperactive kids or a house full of drunk adults, hosting a Halloween party at your house can be crazy fun (emphasis on the CRAZY). Either way, there are some preparations you will need to make in your house before the big night. You want to make sure there’s plenty of space for guests to move around, play party games, or dance. Any furniture you won’t need for the party can be stored away for the weekend or for longer. bySTORED offers furniture storage for all your furniture, from small to large items. Storage is also a good idea for any valuables that might get broken or damaged at your party. Now you’ve got space to get creative, it’s time to break out the decorations. The shops are full of spooky decorations right now, or you could try making your own if you’re the crafty sort. 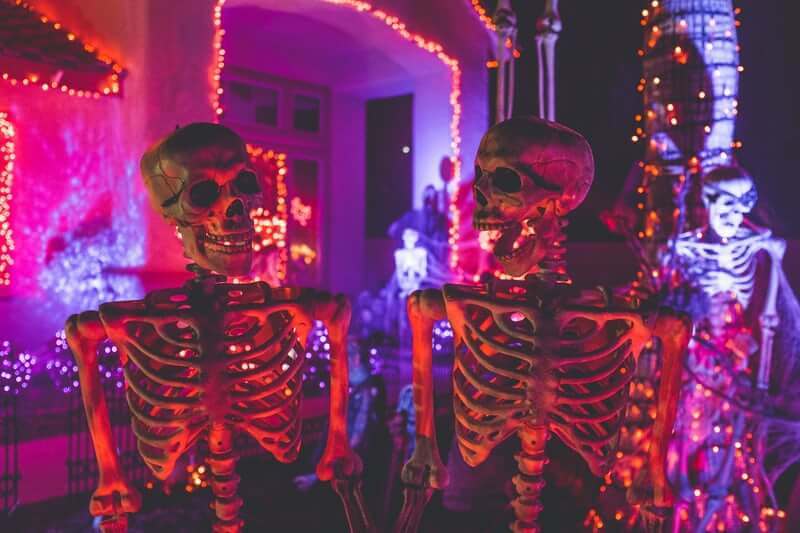 Decorations outside your home as well as inside can help to guide guests to the right place and get everyone in the Halloween spirit. There are so many options, like bat and ghosts hanging from the ceiling, fake cobwebs in the corners of the room, and carved pumpkins outside of your front door. Spooky lights can also help to set the mood. If you live in an area that gets trick-or-treaters, then make sure you have a secret stash saved for them. Leaving bowls full of sweets and chocolates out at a party is a recipe for it all getting devoured, so keep some stored away for the local kids. If you need bySTORED to help you have a happy halloween, then you can book your London furniture storage unit with us today.